This M.L. 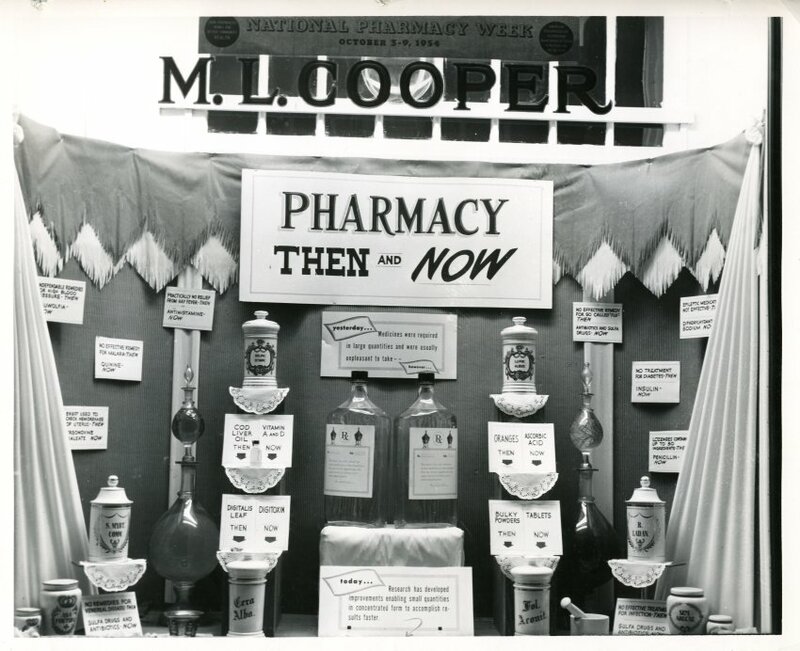 Cooper Pharmacy window display draws comparisons between pharmaceutical advances in the past, and at the current time of the window display. 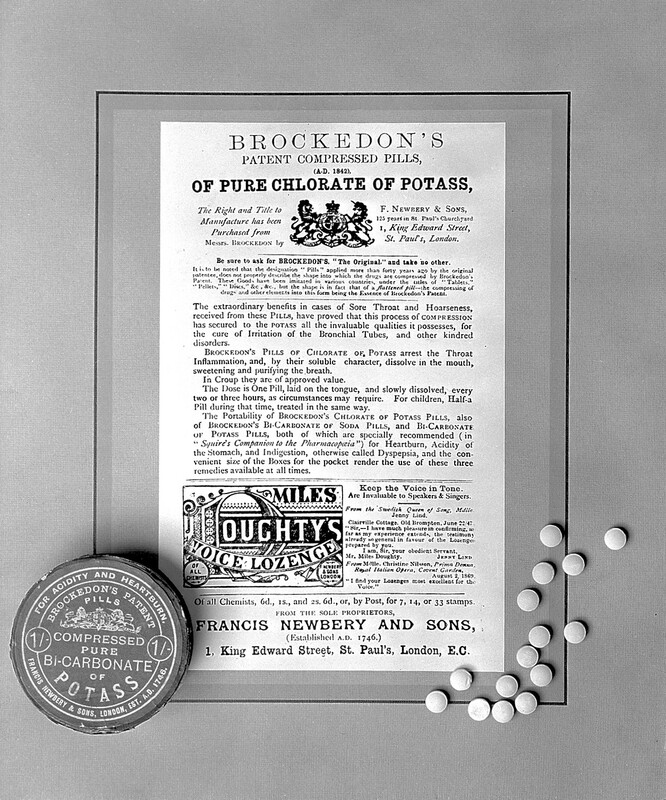 One panel refers to the transition from powders to tablets. Medicinal pills have been in existence for thousands of years- they were used in ancient Greece. Making the original pills required moisture, which in some cases could deactivate the drugs in the pill. 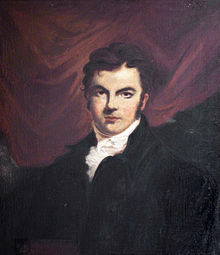 In 1843, a British man named William Brockedon invented the tablet, which was prepared by compressing powdered substances into solid form.